MDV Hairstyle Tutorials. 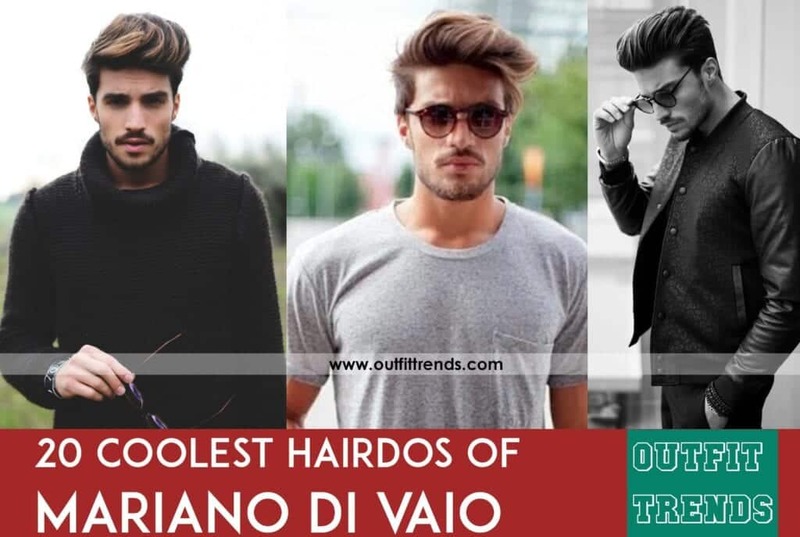 Here are 20 best hairstyles of Mariano Di Vaio, who not only captured the fans’ attention with his fashion endeavors and his work in the industry but also with his top-notch hair trends that take a new leap every year and reach up to something better than before. Find out why is it, by choosing your very own style and see how it goes. Also, have a look at some of his handy hair tutorials that will give you the relevant guide you need to nail your very own individual MDV style that no other fan will have! Catch the videos below. This one features, one of his classy disconnected undercut. The hair that you direly desire when you are off for a night out and have high chances of bumping into the one. Which is why you should try this. Distinctively, it shows too much about how nicely it will fit in with a calm winter day. These overflowing layers will be a nice choice if you want to have some cool shots taken of your very unique hair swag that is absolutely eminent. The calm, composed look, and the togetherness of the hair layers — make it a perfect pitch for office gatherings. The hairdo he recently adopted in mid-2016 and had already occupied so much attention. Not much different from his current look, since each of his styles is equally glamorous, which makes it hard to choose. The uniquely ravishing look that combines the awesomeness of a classy undercut look and also makes it appear a bit slid back, making it more stylish than just any ordinary look. The half undercut is also not a bad option and will come in useful for less formal occasions. Will suit more informal clothing like jeans, etc. than a formal one. So, wear it right and cooler. Someone who always happen to have flawless hair days, no matter what. When your dyed layers still manage to create a formal look and all so very awesome. His hairdo in 2014 with bronze-colored dyed layers. The curled uppercut is coolest in many ways of those highlighted curled layers and the apparent positioning. The haircut just meant for a suit and is all the very sensual and classic.